CBAC Forecaster's Blog: Get ready for winter!! The gold leaves and some snow in next week's forecast are both good reminders that winter is just around the corner! Before the flakes start piling up, fall is a great time to freshen up on your avalanche education, or set aside some money and time to take an avalanche course. I've put together a list of a few educational opportunities below. CBAC Beacon Brushup. December 7th, 2014. CB Town Park. Learn how to conduct an avalanche search or tune-up your beacon skills. Level 1, Level 2, and refresher courses offered locally through Crested Butte Mountain Guides or check AIARE's schedule for courses around the country. 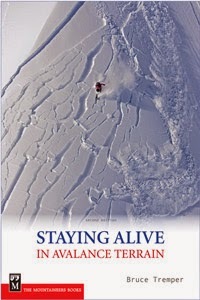 A one-day seminar aimed at avalanche professionals, but with plenty of material for motivated recreationists. Sick of your local weather experts blowing the forecast? 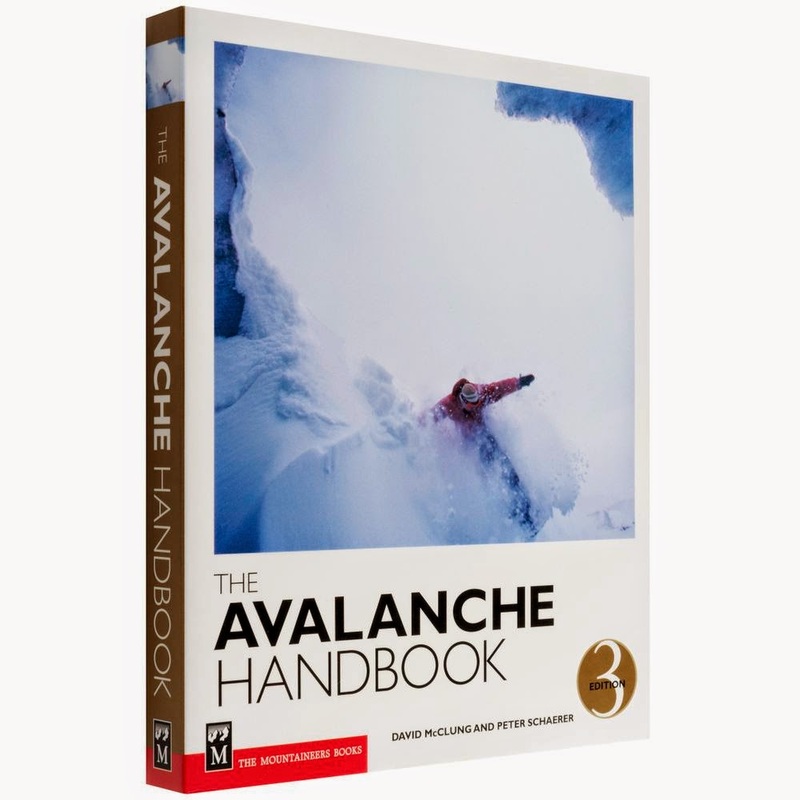 I put together a list of some of the classic avalanche literature out there. I've ordered this list from easiest to digest to most technical reading. Grab a book for the next rainy or snowy day! 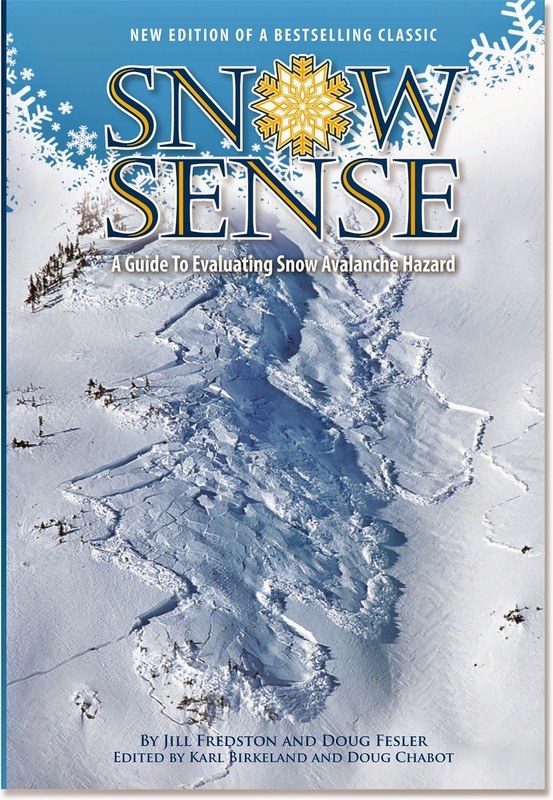 Snow Sense: A Guide to Evaluating Snow Avalanche Hazard - 5th Edition. By Doug Fesler and Jill Fredston. If you want to dive into the science behind basic concepts, this is a good one. 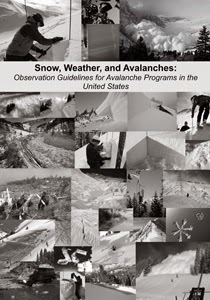 Snow, Weather, and Avalanches: Observation Guidelines - 2nd Edition. 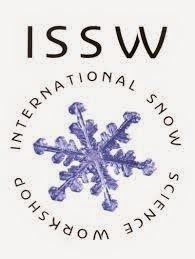 International Snow Science Workshop Proceedings. Free online here. Science nerds rejoice! All of the proceedings from this bi-annual conference are now online. Heavy on science.